If you have gum disease, you may need a root scaling and planing procedure to help get rid of it. This is a serious condition that can lead to eventual bone and tooth loss. Matawan dentists are making a best effort to prevent gum disease and the need for this and other procedures. At Dr. Mauro & Associates PC, we recommend that you visit our dental office twice per year so we can do just that. We want to remove plaque and tartar before they can cause gum disease, gum recession, and the need for this procedure. However, if you do need a root scaling and planing procedure, we can help and we can ensure that you are as comfortable as possible during it. In this procedure, the plaque and tartar underneath the gum tissue is removed. This can be done using a metal dental tool, ultrasound energy, and lasers. A 07747 dentist will break up the plaque and tartar before scraping it out. 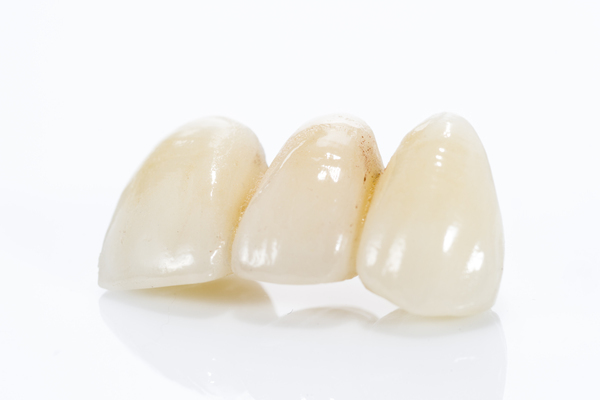 If the roots have plaque buildup as well, the root planing procedure will scale them to remove the plaque and then smooth out any rough areas so the tooth can be both healthy and fully functional. In most cases, this procedure will need to be broken up into four appointments. This allows a Matawan dentist to separate your mouth into quadrants and clean each one of them individually. Since the process is very methodical, it takes longer than the standard teeth cleaning and your gums may experience some irritation and swelling. By only cleaning one area of the mouth at a time, the process is more manageable and the recovery time is reduced. Check out what others are saying about our root scaling services on Yelp: Root Scaling and Planing Matawan. During the procedure, you can expect for your gums to be numbed and for your teeth to be very slowly and methodically cleaned. Very often, an ultrasound is used to help break up the plaque and tartar before a dental tool scrapes it off of the tooth. Some 07747 dentist use lasers to complete the entire procedure. Since your gums will be numb, you will feel some pressure but should not feel any direct pain or discomfort. However, afterward, your gums will be sore, they will swell, and may ache in general. You can help control this with ibuprofen and ice packs if necessary. Typically, the worst part is over within four hours, so you may just want to go home and sleep. In the rare case your jaw feels sore and stiff, you can place a warm compress on it. 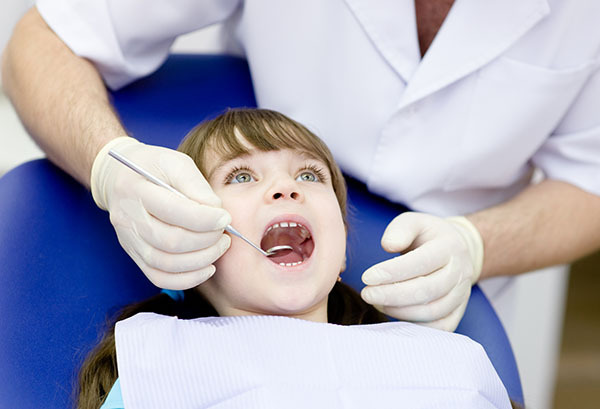 Typically, you will need to return to your Matawan dentist within six months for a follow-up visit. This is to ensure that your gum health has improved. However, the only real follow-up procedure you need is to visit our office for a teeth cleaning. At Dr. Mauro & Associates PC, we recommend that you have your teeth cleaned every six months. This will prevent plaque and tartar from building up again so you are unlikely to need a root scaling and planing procedure in the future. At Dr. Mauro & Associates PC we enjoy discussing oral health. If you have questions about your gums or a root scaling and planning procedure, call (732) 839-0484 and schedule an appointment with our Matawan, NJ dental office.